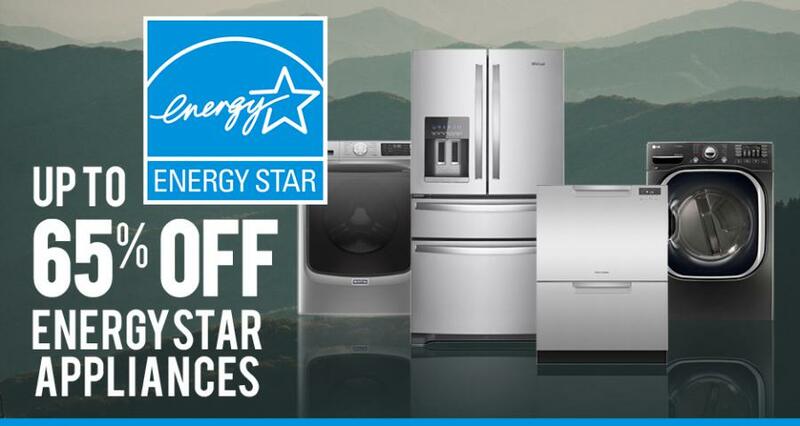 BROOKLYN, NY, USA, April 10, 2019 /EINPresswire.com/ -- Appliances Connection is proud to announce that we’re celebrating Earth Day 2019 by offering the best deals on the most efficient appliances. We’re so committed to environmental consciousness, we’re not limiting your savings opportunities on conservation ready appliances to April 22nd. Appliances Connection is giving you competitive pricing on these green machines for almost two weeks, from April 11th until April 24th. Take a look at these Earth-friendly brands. In the market for luxury appliances? Look no further than Appliances Connection. In operation for two decades, we’ve become the most trusted name for the finest brands including Bertazzoni, La Cornue, Blue Star, SMEG, Monogram, Dacor, Miele, and Sub-Zero/Wolf. We offer a full array of premium ranges, cooktops, refrigerators, wine stations, wall ovens, and so much more. With Appliances Connection, you’re not just getting the best in luxe appliances. You’ll also receive unparalleled service from our expert and experienced sales and delivery teams, from browsing to delivery. Our customer support staff is also there to help you with any issues you may have for the life of the appliance. Appliances Connection is guaranteed to deliver the top-tier appliances and shopping experience you deserve.